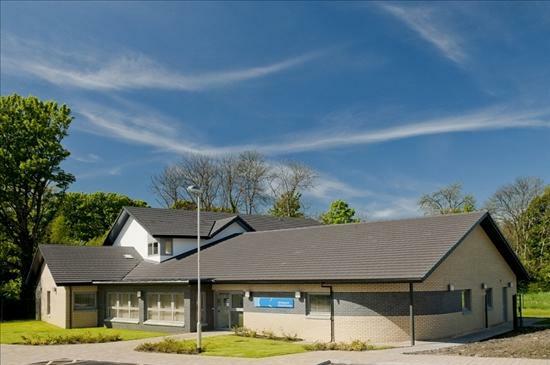 Old Kilpatrick Medical Practice aspires to provide the highest quality healthcare to our patients at all times whilst maintaining a friendly atmosphere. We now have an Advanced Nurse Practitioner in our team, who can consult, examine and prescribe on a wide range of medical conditions. Our staff will ask you for a little information about the reason for your call to ensure you are seen by the most appropriate Healthcare Professional. Please note if you require advice regarding any eye problems you should attend an Optometrist. This includes sticky eyes, red eyes and eye irritations of any kind. All high street Opticians have an Optometrist who can provide NHS Services. We welcome new patients and if you’re not yet registered with us you can download the necessary forms here too. The practice is accessible for disabled patients and has a portable loop system for those patients who have hearing difficulties. We also have access to interpreter services, available via NHS Greater Glasgow & Clyde Health Board for patients who require the assistance of an interpreter.